The next five posts will be about my trip to the Philippines and to Hong Kong in January 2011. 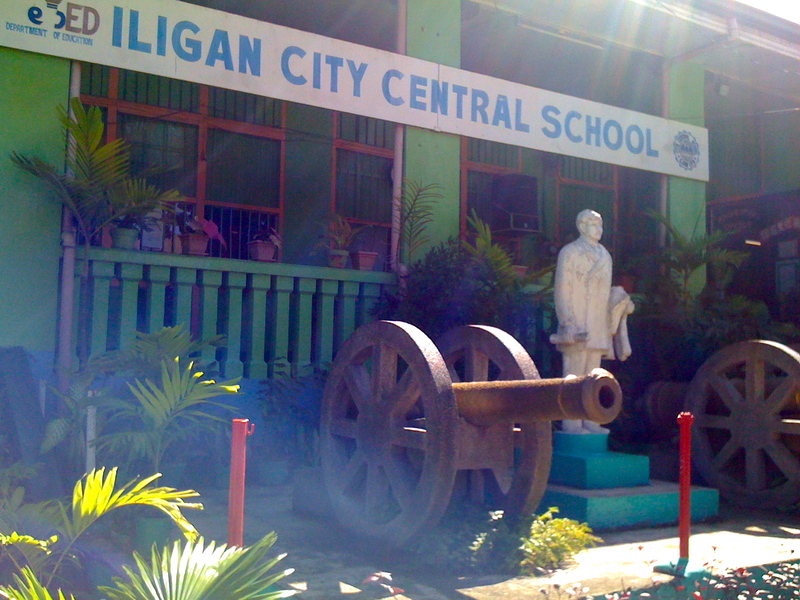 On January 10, 2011, I went to Iligan City, Mindanao Island, Philippines and visited the Iligan City Central Elementary School. The elementary school is one of the largest elementary school in town and has a student population of close to 5,000 students! The student population is composed of a mixture of Christian and Muslim students. 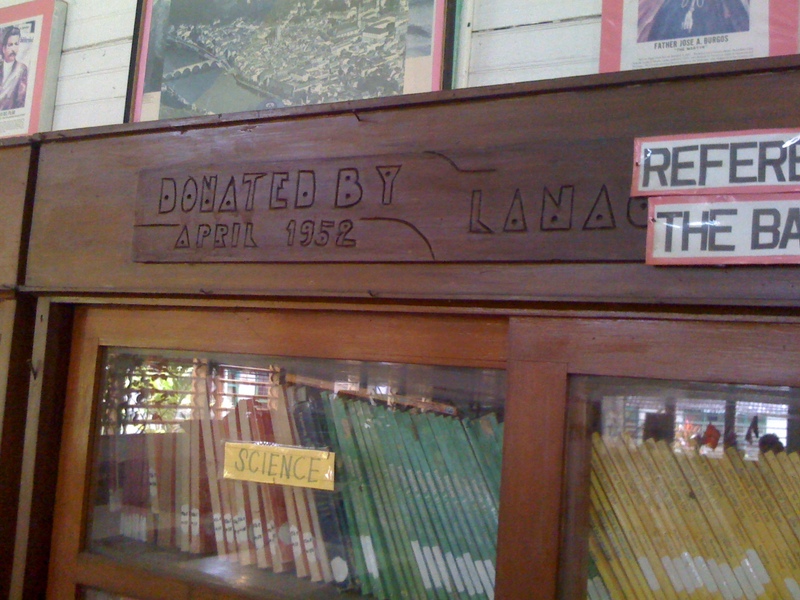 The Bayanihan Foundation is partnering with the Rotary Club of Iligan South and the Rotary Club of Chicago Far North to refurbish the elementary school’s library that probably has not been updated since 1952. I visited the classroom of Aura Gutierrez and she was ecstatic to hear that we were planning to donate books to the library. 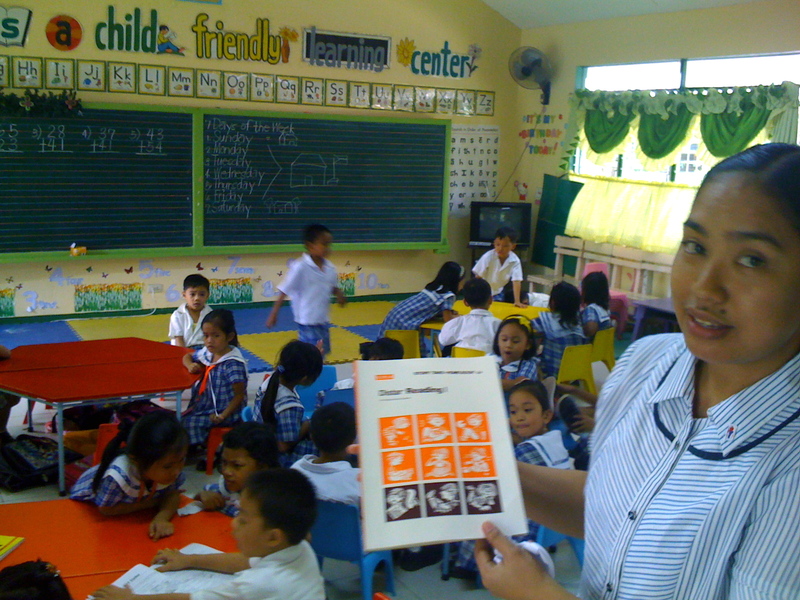 She pleaded that perhaps we could donate some workbooks for her class of kindergarten students. She showed one work book that entire classroom shares and she had to pay for it herself! Imagine 300 kindergarten students sharing one book. No, this is not a joke! Filipino diaspora donors have also planned to chip in and help refurbish the library including Barbara Alban, Mike Saavedra and Helen Tulen of the Iliganon Association of the Midwest. The elementary school principal, Vivian Santiago explained that the overcrowded school has 30 classrooms but it’s shared by almost 5,000 students. They have to schedule three shifts everyday. The first shift starts at 5:30 AM; the second shift starts at 12 PM; and the night starts at 4 PM. I know the books that the foundation’s partners will be donating to the Iligan City Central Elementary School will make an impact in the students’ lives. However, we are only helping one library and there must thousands of schools who are overcrowded and do not have the basic tools to help students learn like workbooks. 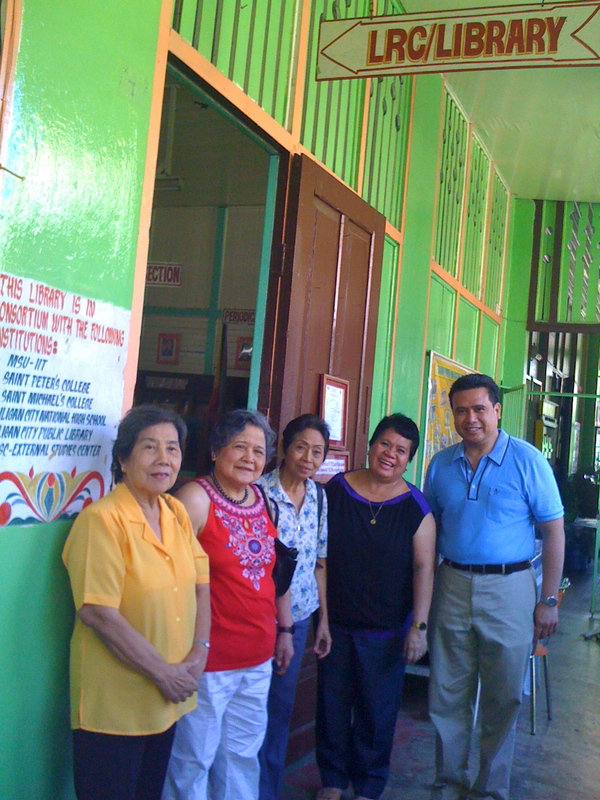 This entry was posted in Diaspora Donors, Diaspora Giving, philanthropy, Philippine poverty, Philippines and tagged community involvement, Diaspora Donors, diaspora giving, philanthropy, Philippine giving. Bookmark the permalink. 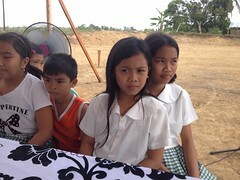 I’ll certainly check my with the Bayanihan Foundation homeland partners in Iligan regarding this and I’ll let you know. Thanks for reading my blog!